Thank you for your summaries! 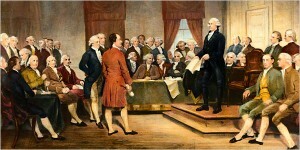 Studying the Signers of the Declaration of Independence has been an “Eye Opener” for me. -So many different levels of education -A wide representation of the high end of civilization. there isn’t. It is a good read.